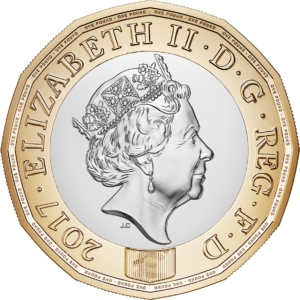 The current £1 coin is being replaced for the first time in over thirty years because of its vulnerability to sophisticated counterfeiters. Did you know? 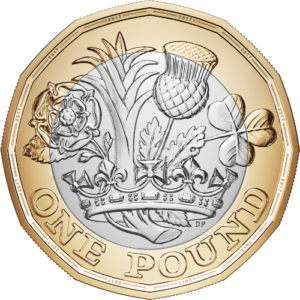 – Approximately one in thirty £1 coins in circulation is a counterfeit. . Below is some information on the new £1 coin, if you need anymore information you can visit www.thenewpoundcoin.com. The coin’s design reflects the United Kingdom’s heritage and superb craftsmanship. Before 27th March 2017 – Preparation for the new £1 coin, ensuring all equipment and machines are able to accept the new coins. 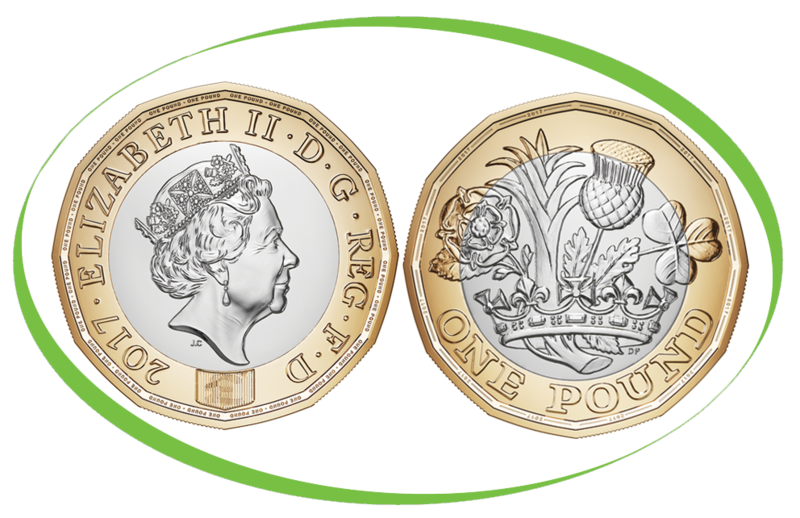 Between 28th March 2017 and 15 October 2017 – Co-Circulation period, both £1 coins will be in circulation and legal tender, you can accept either of these from customers and also spend either. 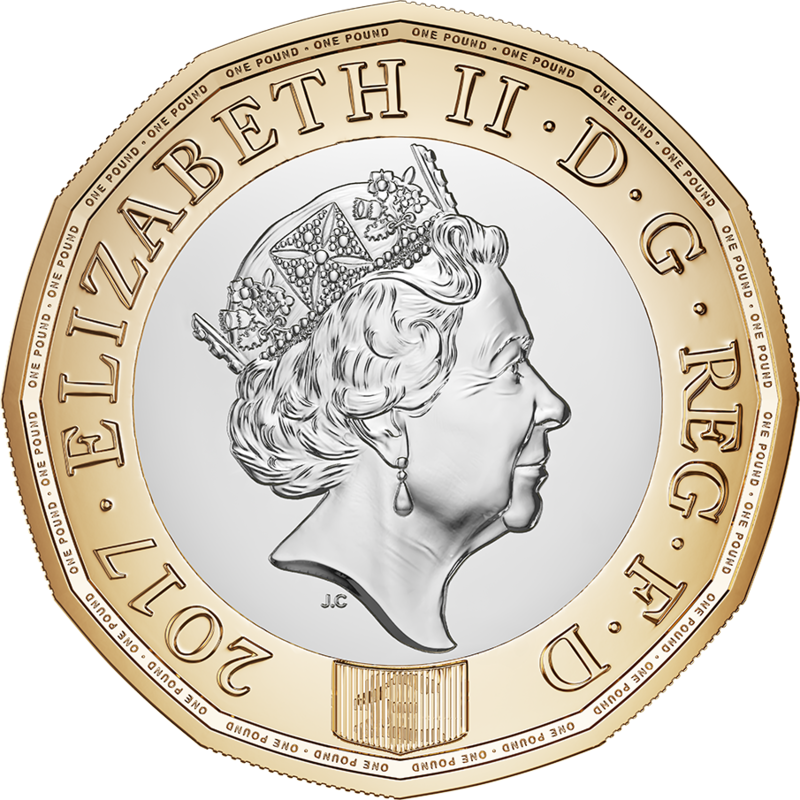 From 26th October – Demonetisation, all equipment should accept the new £1 coin, the round coin is no longer legal tender however can be exchanged at most banks. The new coin has a number of features that make it much more difficult to counterfeit. before the new coins are released!